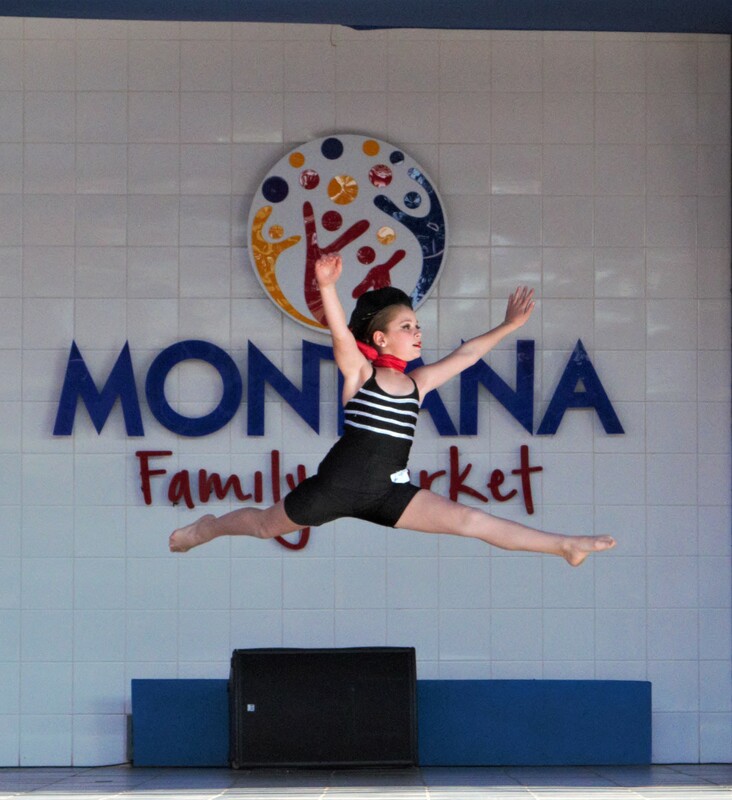 Hosted by our very own Montana Family Market, the 2018 Dance Competition was a huge success. After two days of auditions on the 19th of May and the 2nd of June, the judges had, with great difficulty, narrowed it down to our final on the 9th of June. As the day built, people slowly but surely started filling the chairs in front of the stage. Everywhere you could see dancers warming up, rehearsing, and getting dolled up in preparation for their shining moment. The audience settled down for an afternoon of entertainment and talent. DMDC and Fusion Dance School both organized the event, and they made sure that the day was packed full of eager dancers. We started off the day with the age 4 to 5 division. 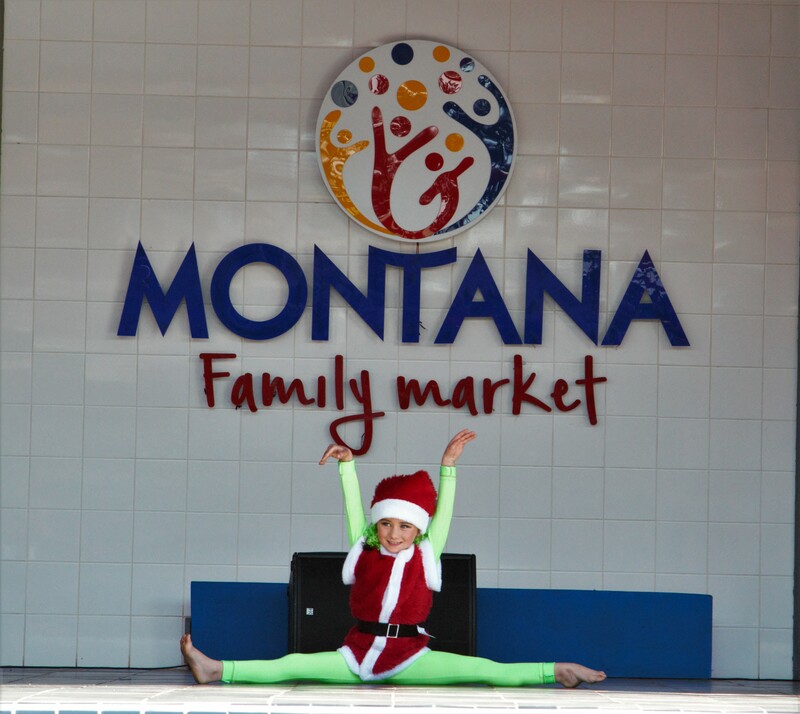 These adorable tots brought smiles to everyone’s faces with their ballet, hip hop, contemporary, and modern dances. Though everyone deserved the gold medals they got, the special prizes were given to Lisa-Lyn Venter from CSOD with her solo dance. She featured again in the winning duet starring alongside Liya Van Der Westhuizen. We then moved on to ages 6 through 8, which included our first group act which definitely wowed the crowd. Alexia Olivier came out on top with the top prize for her solo modern piece, while Nua Andjelkovic and Charene Barnard won top prize for their duet “Butterflies”. And of course we can’t forget the amazing hip hop group, Little Mixes who also won first. Up next was ages 9 to 11, a group filled with high jumps, bendy bodies, and big smiles. Each and every girl and boy brought everything to the stage as the crowd oohed and ahed. 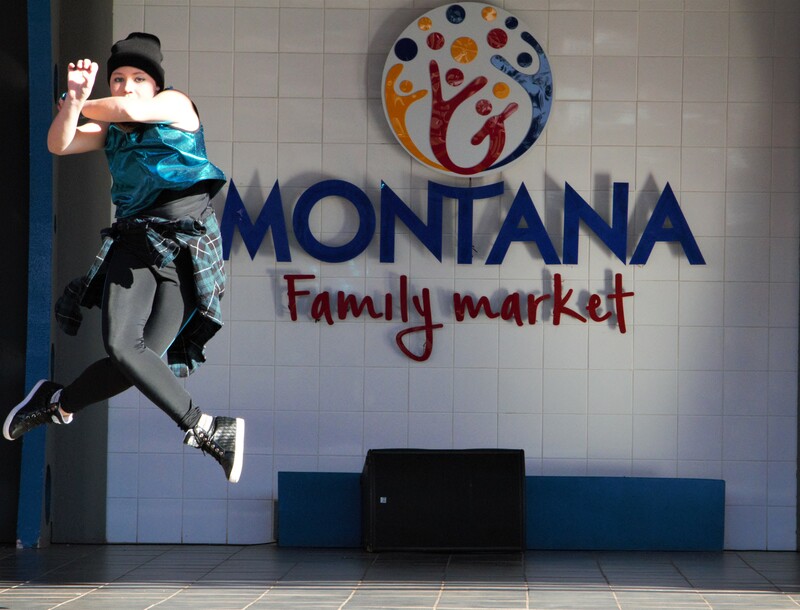 And though it was our biggest category, meaning the most competition, Arnoliez Bothma came out on top with her solo and New Directions with their group hip hop routine. As the competitors got older, the competition got tougher as we all saw in the age 12 to 14 category. With lots of hard hitting hip hop as well as heartfelt modern, it was hard to pick a true winner. But in the end, Elsie de Klerk finished in first with her lyrical solo, as well as Karla Coetzee and Chane Smalberger with their “Oceans” duet. And finally, Up in Here, the hip hop dance group also won gold in their category. Next performing was ages 15 to 17 showing off their years of practice. We’re sad we had to pick a winner, but the judges did their difficult job and awarded Chavon Roodt first place for her contemporary solo along with Dusk till Dawn for their beautiful group dance. Finally we were at the last category 18 and up, and we were expected to be stunned; and stunned we were. These dancers brought energy, skill, and good ol’ fun to the stage. TJ Bopape stole the show with his unique pop and lock vibes, which got him gold, and the energy filled James and Cinelle won first for their duo. The judges did an impossible job of judging such amazing talent, and in the end, they decided they needed to recognize some amazing talent that hadn’t gotten gold in their categories. We’re happy to say Chane Smalberger in the 9 to 11 category and Olga Ditibane in the 18 plus category also won special prizes. In this day of fun, we saw talent from a number of schools including Steptac’D, Chimmy School of Dance, Ceroc, DE, and Bella Ballerina Dance Academy and they were all uniquely stunning. A special thank you to the judges for doing the impossible and doing it so well: Adriaan Marais, Anri Bosch, Talitha Botma, Cha-Cha Burg, and Arnoldine. We hope both the dancers and the audience have as wonderful memories as we do!